Kuala Lumpur, the capital and heart of Malaysia, has more to offer than its most famous sights – the Twin Towers. Kuala Lumpur is a lovely city and worth a visit – find out about the places to visit in Kuala Lumpur in 3 days. I would lie, if I said it has become my favorite city or I could list 1000 of things to do and see. I stayed in Kuala Lumpur for six nights, but I recommend staying in Kuala Lumpur for 2 days or a maximum of 3 days. The truth is, that is a cool destination but 3 days are definitely enough to discover the most interesting places. 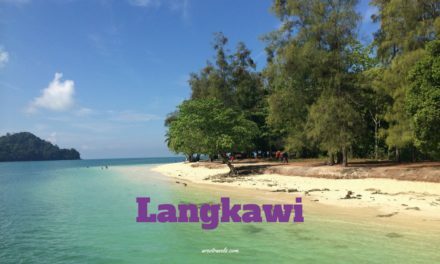 I would suggest spending some time afterward on one the Malaysian islands (read about my travel tips on Langkawi here) or George Town. 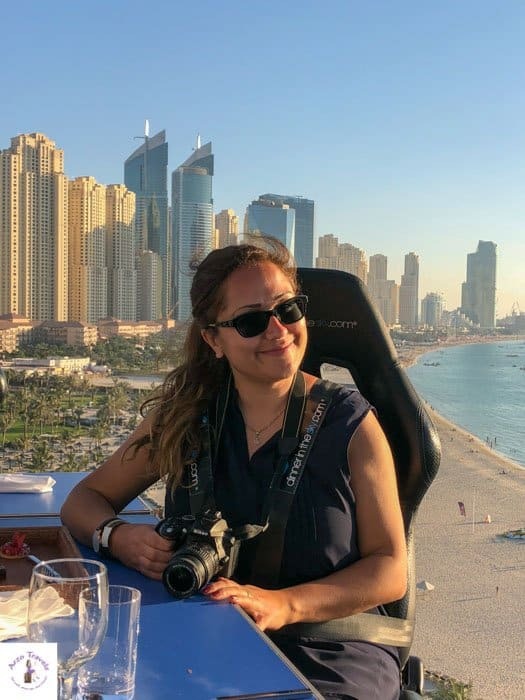 Before finding out about the 10 best things to do in KL in 3 days, you´ll find some important travel information for Kuala Lumpur. Disclaimer: This post contains affiliate links – this means I might earn a small commission when you buy a product/book a tour via my links (at no extra cost to you). More about it here. Before talking about the best Kuala Lumpur itinerary, here are a few important travel tips for your KL trip. I perceived the inhabitants as very friendly and felt secure in every situation. People from all over the world with different religious background didn’t make me feel uncomfortable at all. From fully veiled (mostly tourists from the Gulf Region) to really revealing – every style of clothes seems to be accepted. However, you should always keep in mind that it is an Islamic country and respect that. Though I visited my male cousin, who was studying in Kuala Lumpur at that time, I did not stay with him and booked my own accommodations and did spend less than half of my time with him. 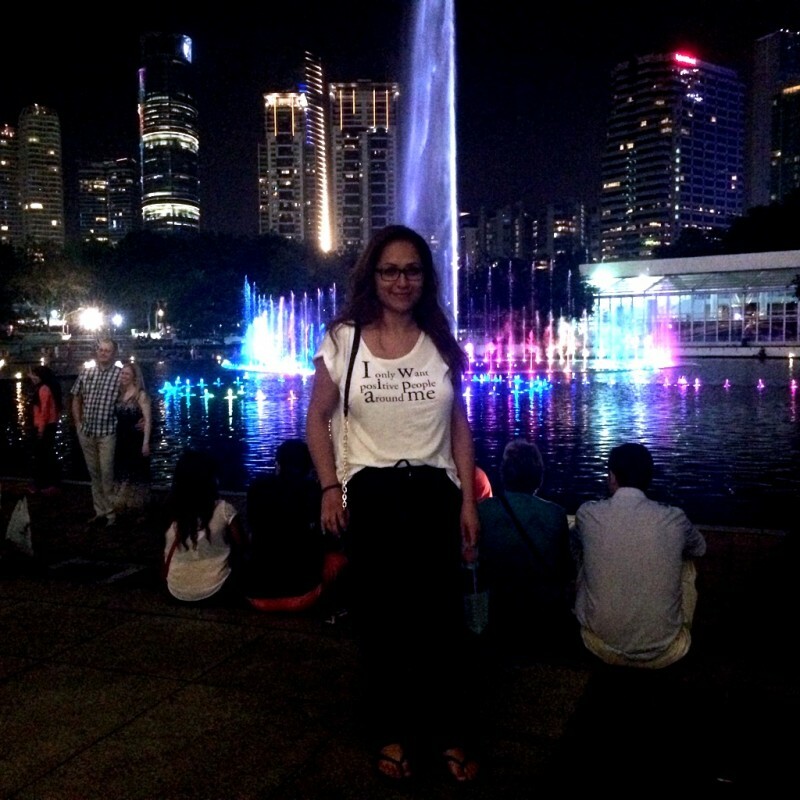 So most of the time I was a solo female traveler in Kuala Lumpur and never felt threatened or unwell. Kuala Lumpur is quite safe though you need to watch your valuables – I had my designer bad with me but there was no time someone tried to grab it. However, there was a girl in my hostel who told me she was robbed – so watch your surroundings, be aware and use your common sense in Kuala Lumpur. Though Malaysia is an Islamic country, it is comparably moderate, so you can dress in shorts, short sleeves etc. You will see fully covered females (mostly tourists from the Gulf Region,) as well as many females dresses in western style. There might be some places where a scarf for your shoulders might be appropriate but you do not have to worry too much about your clothes (but however, keep in mind, after all, it is still an Islamic country). My party times are long gone, however, I went to a few clubs with my (male) cousin and did not notice a huge difference to clubs in Europe. People are not totally drunk and though alcohol is not forbidden it is quite expensive. You can wear dresses, shorts, and jeans for clubbing and will not be looked at strangely if you party as a female in Kuala Lumpur. There was only one thing making me feel uncomfortable. Kuala Lumpur isn´t so much of a “walking city”. This said, I have already mentioned the most negative aspect I noticed there. The streets aren´t designed for pedestrians to feel good walking around. That´s at least how I felt and walking is one of my favorite ways to get around in a city. Strolling through the streets wasn’t the most fun. Thus, I took the taxi quite often and had the feeling the taxi drivers were trying to “rip me off ” almost every single time. This has been a big problem for a while and the government is trying to fight that and has started capping and asks people to report such situations. 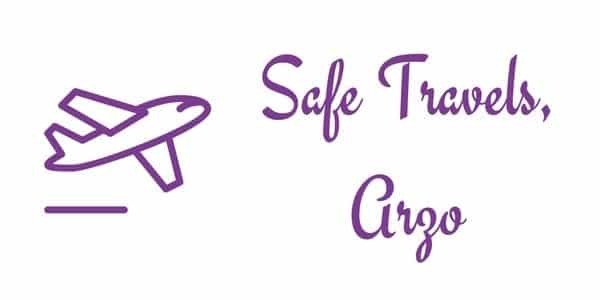 I assume most tourists don´t want to deal with that in the holidays and so it still an issue. 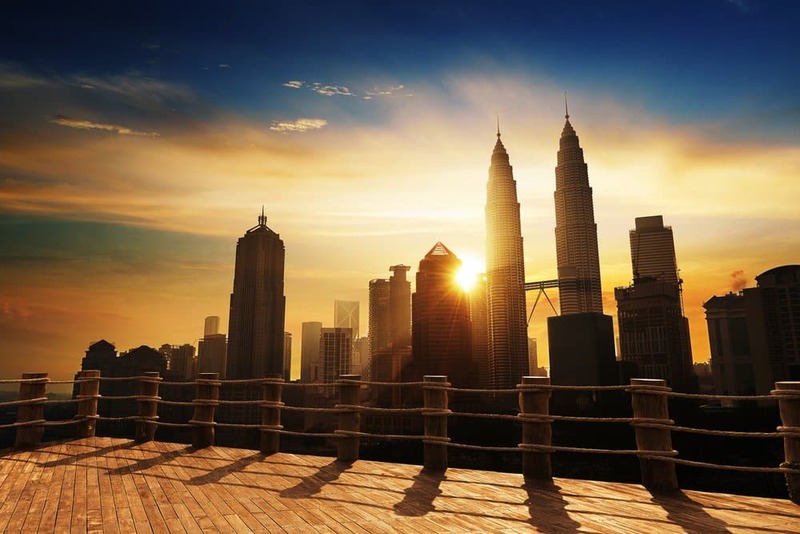 Ready to discover Kuala Lumpur? Then keep reading and if you like to find out more about Malaysia read the Malaysia guide. 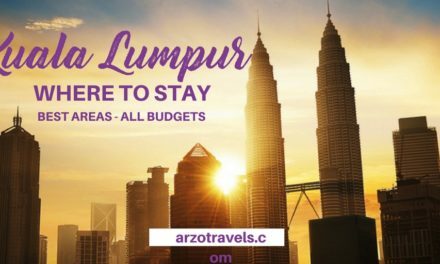 Kuala Lumpur has some great hotels for all budgets (I stayed in a 5* hotel as well as in a hostel and both offered great value for the money) – however, getting around KL can be quite a pain, so I suggest staying close to the city center so you can easily get around. Mandarin Oriental comes with the best views and the best location in Kuala Lumpur. It is just a stone throw away from the Twin Towers, the main tourist attraction in Kuala Lumpur and the standard of the hotel is, as you are used from Mandarin Oriental, high. This 4* property offers great value for money and is located quite close to the Petronas Towers. WOLO Bukit Bintang is located in a fun area with lots of restaurants and shops – booking a room via Booking Com will probably make this hotel stay a bargain. 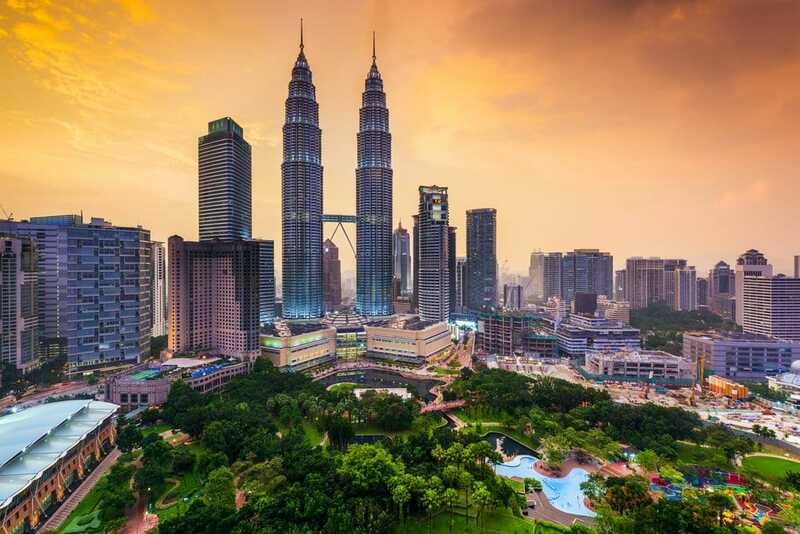 It does not matter whether you are in Kuala Lumpur for one day only or if you are in KL for three days, the best thing to see in Kuala Lumpur is… or are the Twin Towers. P.S. Though this is not a typical Kuala Lumpur 3-day itinerary it is possible to see all the places in two days (I stayed way longer, so I only have only listed the highlights for you). I recommend to visit the Petronas Towers at day and night time – seriously, these towers are amazing. There is only one building which I adore more than the Twin Towers (click here to find out which building it is). 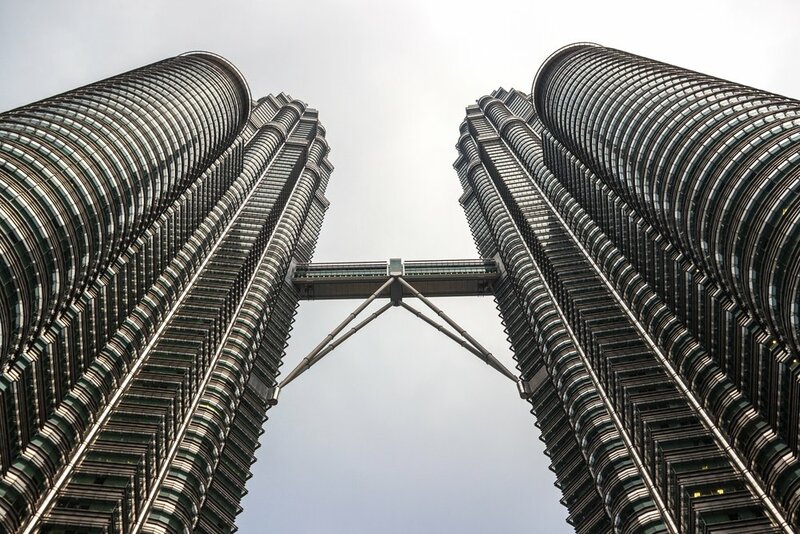 These two buildings are beyond beautiful and made me stand in awe in front of it – since I was in KL for about 10 days I had the chance t see them quite often – and they never disappointed – it does not surprise that the twin towers are the main tourist attractions in Kuala Lumpur. Pass the Petronas Bridge – okay, to be honest, I did not do it. I was in KL for 1 week but waited until my last day to visit and pass the bridge (keeping the best for last is not always a great idea). It was a Monday, and it turned out it is closed on Mondays (this was in 2015), so check the opening hours before you make plans – though it might not be the best activity in Kuala Lumpur for those being scared of heights it is something that is still on my bucket list. 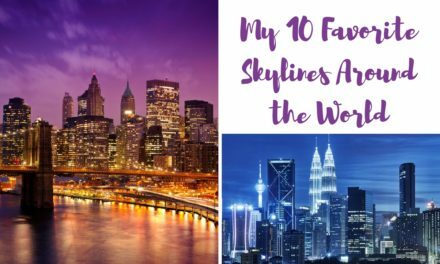 However, I was really bummed and wish, I had crossed the bridge, so it is my #2 top thing to do in Kuala Lumpur in 1 day (so if you visit for a layover or just a 1-day trip, add it to your Kuala Lumpur itinerary). Here are more tips for the best places to visit in Kuala Lumpur. Relax at the KLCC Park behind the Petronas Towers – but be careful and don’t lay down on the meadow. I did it (the meadow was just too inviting) and realized it was not a good idea – a security guard immediately showed up to tell me I am not allowed to lay there. Since Kuala Lumpur is not easy to walk, it is one of the few green spaces I could easily get to from the Twin Towers. 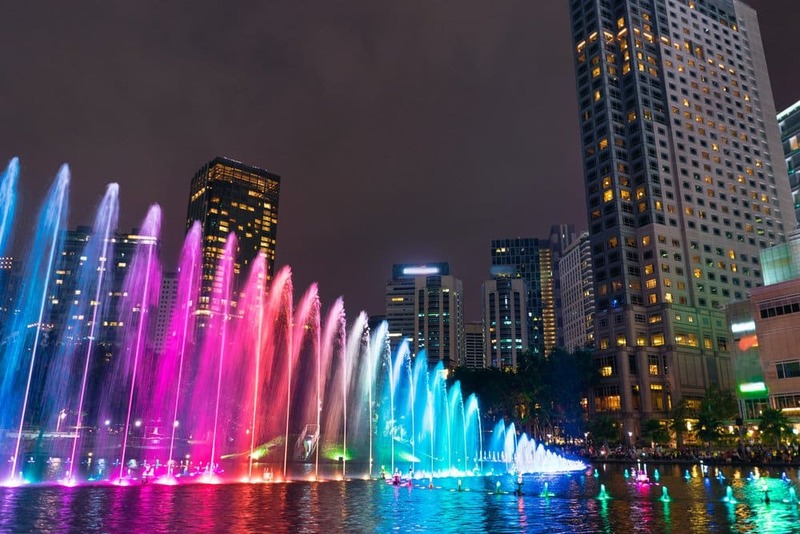 Another top thing to do in Kuala Lumpur is to watch the water fountain show in front of the Twin Towers. Water Dancing in front of KLCC – the nicest I have seen so far! It is the best water show I have seen so far and at night it is illuminated -compared to the Dubai Water Fountain the dances last much longer and are more interesting. You can do all the above-mentioned activities in one day. What to do in Kuala Lumpur in three days? 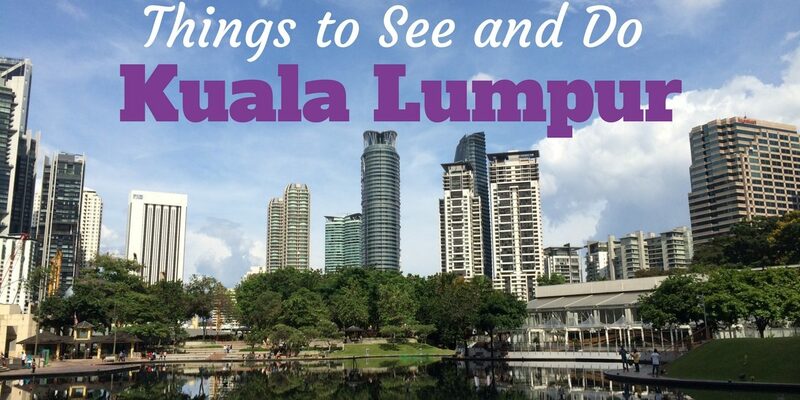 Here are some more ideas for activities to add to your 3 day Kuala Lumpur itinerary. Visit Batu Caves – a limestone hill with many caves. You most likely have seen the golden statue in front of the cave. We drove there by car – it took almost 1 hour from the city center to Batu Caves due to the traffic but it was worth it. You can climb up the stairs and get inside the caves – the whole trip took a couple of hours. 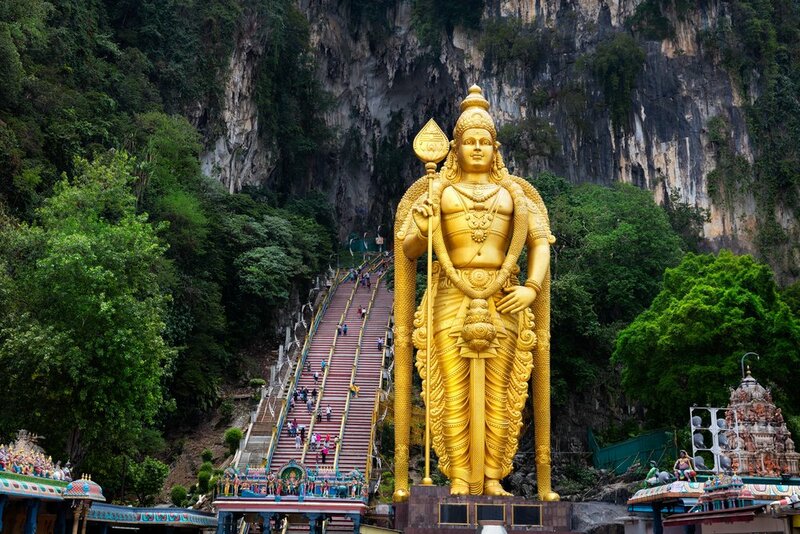 Visiting Batu Caves is definitely something for your Kuala Lumpur 3 days itinerary. 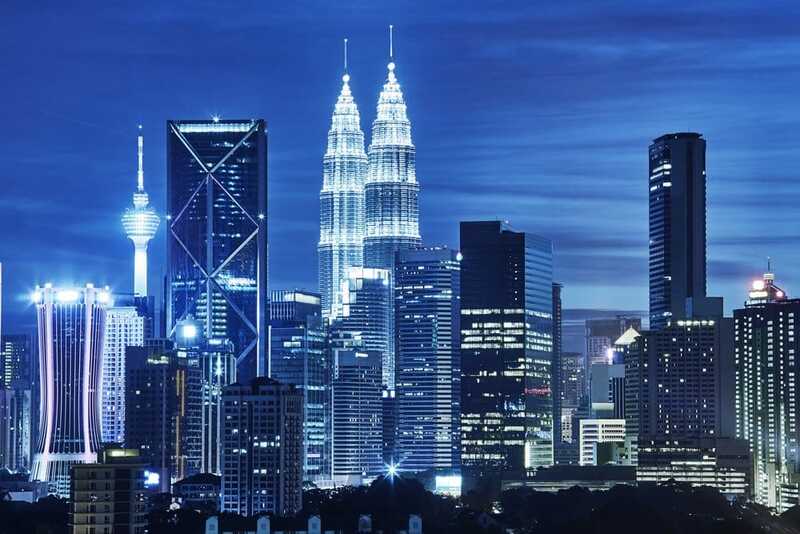 If you are two days in KL you might not be able to squeeze it in – maybe you are and I hight recommend it. I mean, how many metropolia have their own rain forest just in front? 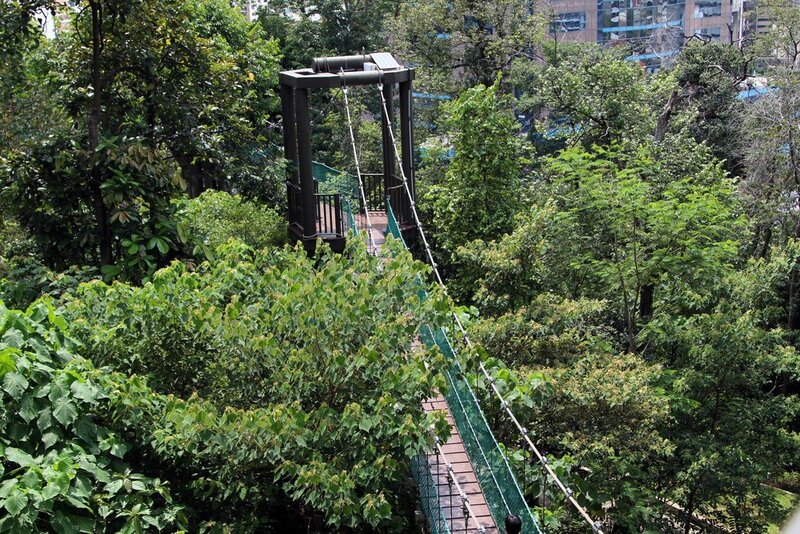 Do a rainforest trip and do the Canopy Walk – what astonished me in Kuala Lumpur (besides the Town Towers) is the proximity to the rain forest. We did some hiking and enjoyed nature and there were not many people around which was great. Plan at least half a day for your trip, but if you have less than 48 hours, you might prefer some more traditional KL sights. Visit Bukit Bintang and have dinner in the busy area. As mentioned, this is not a typical KL itinerary, so you can do that either the first or second day or third day – just do not miss out on it. I like busy areas and so it does not come as a surprise that I highly recommend planning in an afternoon/evening for this visit. Also, I had the best Thai food (I love Thai food in general) there – so it is not only for the eyes but also great for dining. 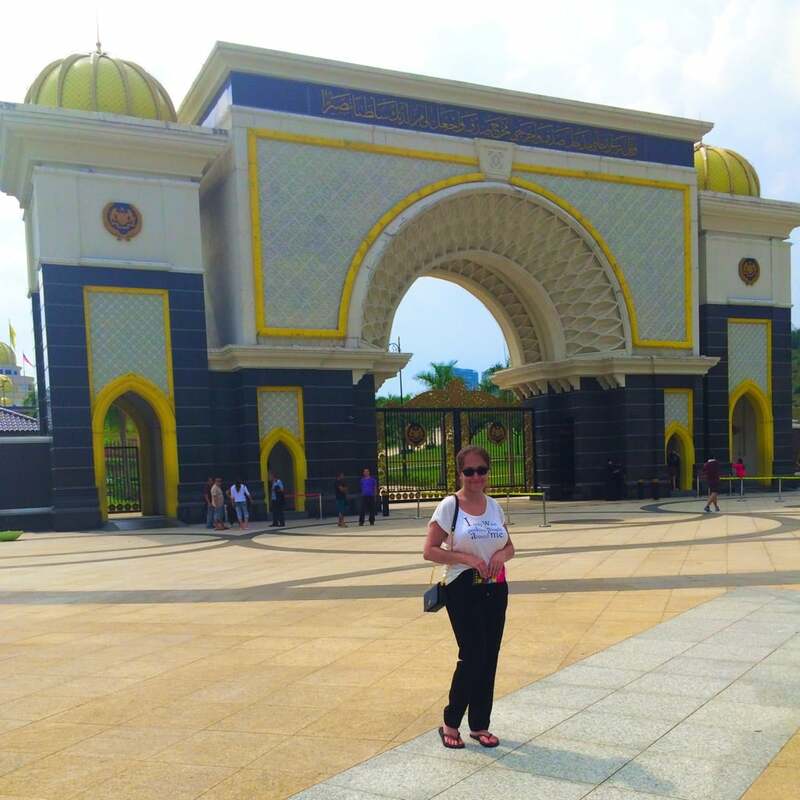 Click here for a perfect 10-day Malaysia itinerary! 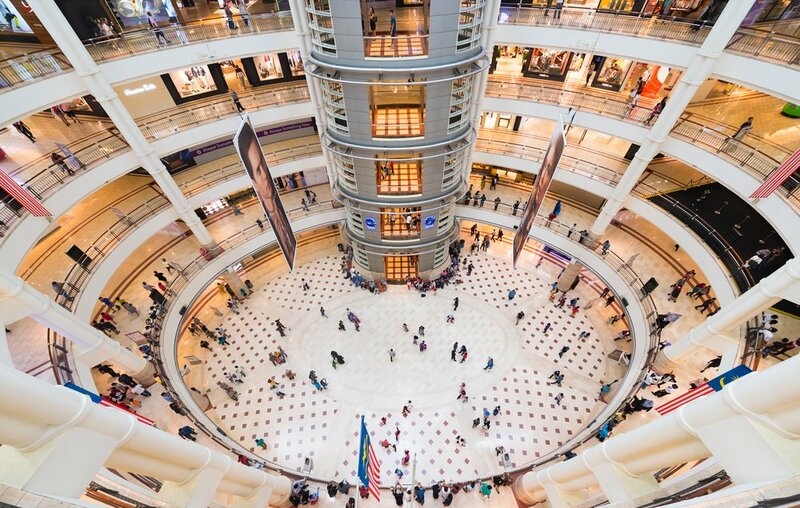 One of the best things to do in Kuala Lumpur is to shop or do window shopping in one of the several luxury shopping malls – when I visited Kuala Lumpur (April) it was quite humid and hot, so spending time at one of the many shopping malls was a good way to escape the humidity (AC is a great thing). What else to do in Kuala Lumpur in 3 days? I admit, that I the Petronas Towers are the main tourist attraction in Kuala Lumpur and that is for a reason – it is hard to compete with them but when in Kuala Lumpur visit the King´s Palace (Royal Palace Kuala Lumpur). I did a hop-on and hop-off bus tour in Kuala Lumpur and it did stop there. However, there was not so much to do and see but I am happy I saw it at least once. Okay, this is not a place to visit in Kuala Lumpur, but drinking freshly squeezed juices in one of the plastic bags (I know, not very environmentally friendly) is just very unique and somehow a must-do in Kuala Lumpur. While I would now ask the staff to pour the juice in my own water bottle that I nowadays carry with me, it was a different KL experience. And the juice was just delicious. You can see of those plastic bags in the pics- however, in the more touristy places fresh juice is served in a glass. 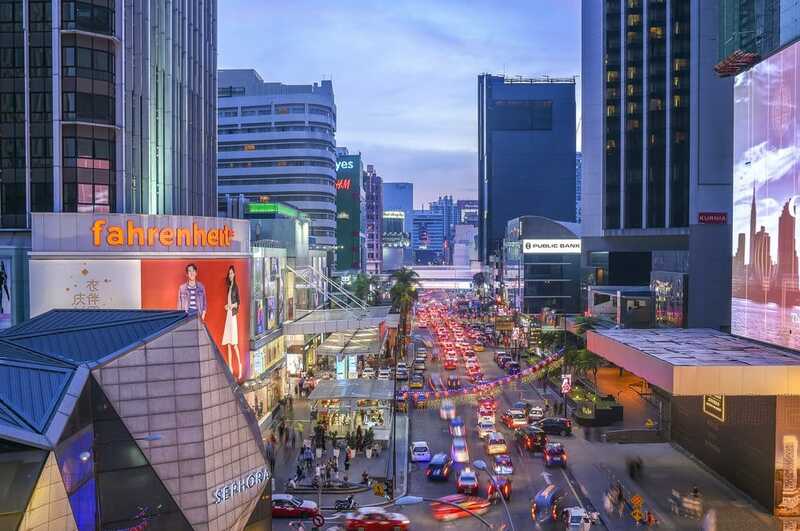 Of course, there are beautiful places like KL´s China Town, but with only a few days, it will be tough to see all if you do not want to stress. If you are quick and in a rush, you can do these things also in KL 2 days, but I guess three days is a bit less stressful and you get to see most important parts of Kuala Lumpur. Here are 50 things you need to know before traveling to Malaysia – or check out how to cross borders: from Bangkok from Kuala Lumpur. Vegan food in Kuala Lumpur? 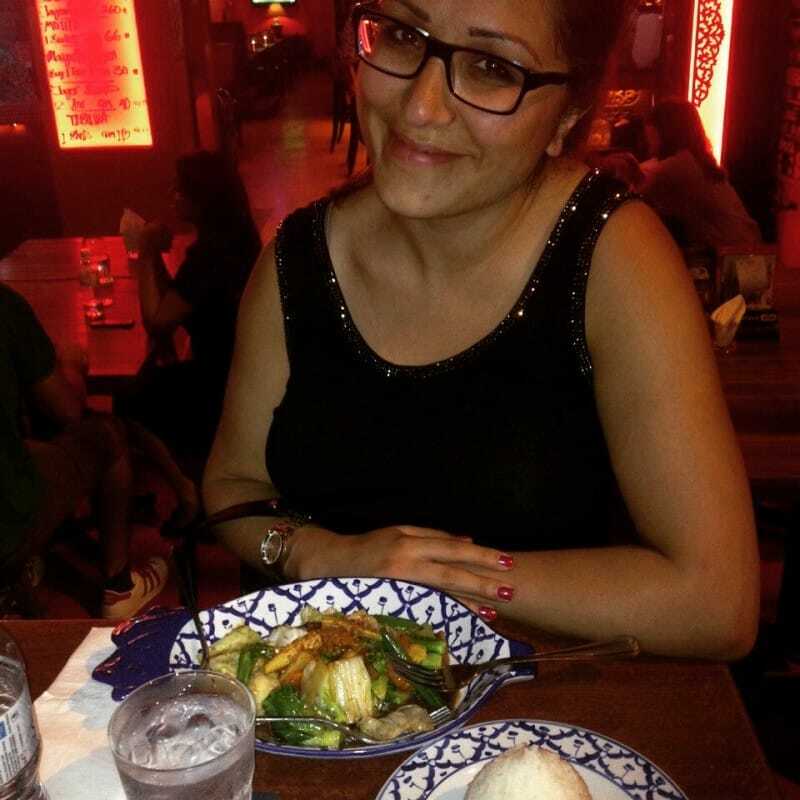 If you are looking for great places for vegan food in Kuala Lumpur check out Amelie´s post to find out where to eat. 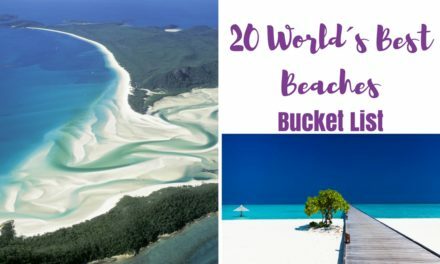 Other places to visit in Malaysia? I wish, I had also visited Gungung Lang Recreational Park as these pictures give you incredible wanderlust.